With hundreds of integrated development environments (IDE) available, creating a shortlist of potential products can be exhausting. There are obviously dozens of factors that will be considered when choosing the best IDE. But the primary programming language you wish to use will significantly narrow your choices. For this blog’s sake, we’ll be looking specifically at IDEs that support development using the Python programming language. Python was named the TIOBE language of the year in 2018 due to its growth rate. It’s a high-level programming language focused on readability and is often the first language taught to novice coders. It’s primarily used to develop web frameworks and GUI-based desktop applications, as well as for scripting. Still, advancements in Python-oriented data science applications have boosted its popularity in recent years. Many programmers have begun using Python to facilitate machine learning, data analysis and visualization. 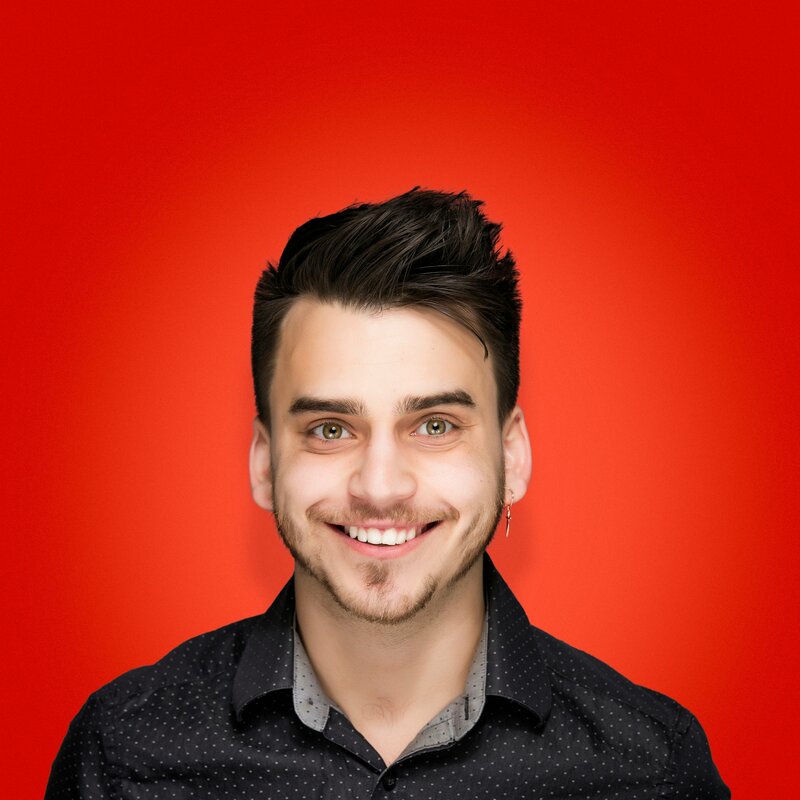 Ruby or Java developer? We have your back too. Check out the best Ruby IDEs and Java IDEs in 2018. There are a lot different options on the market for Python integrated development environment (IDE) software. Most of these tools provide a variety of capabilities like writing, compiling, and even debugging code all in one place. The list we’ve outlined here includes any integrated development environment with native features to support Python development. It should be noted that this does not include products that may have plugins or integrations to support Python development, but a few select offerings of that nature are highlighted at the end of the list. These products alone have well over 6,000 validated user reviews on G2 Crowd as of Sept. 23, 2018, and only represent a portion of the 90-plus IDE software offerings listed on our platform. 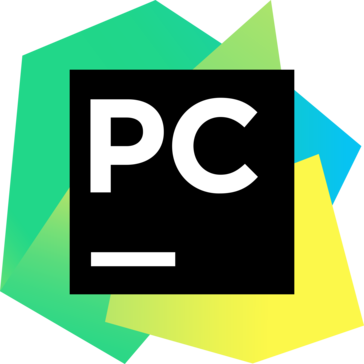 PyCharm is a Python-specific IDE developed by JetBrains, the makers of IntelliJ IDEA, WebStorm, and PhpStorm. It’s a proprietary software offering with cutting-edge features such as intelligent code editing and smart code navigation. PyCharm provides out-of-the-box development tools for debugging, testing, deployment, and database access. It’s available for Windows, Mac OS, and Linux and can be expanded using dozens of plugins and integrations. “PyCharm is an all-in-one Python IDE. It provides all Python tools in one place. 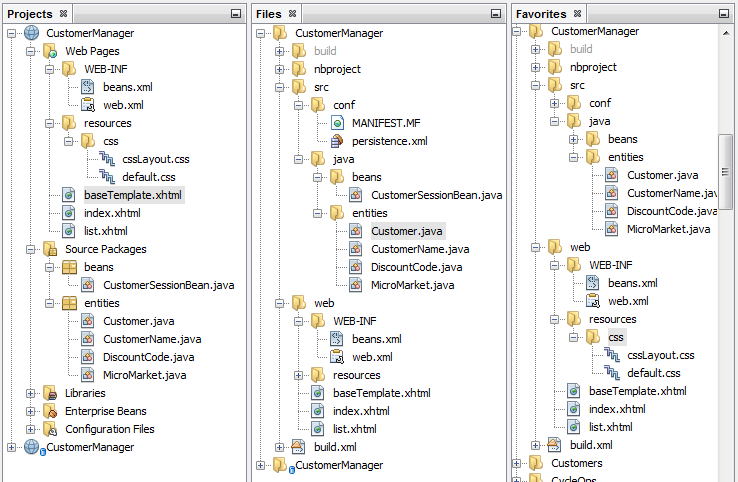 It allows you to have per database colors. If you are security conscious, PyCharm supports connecting to SSH servers that are protected with Google authenticator. PyCharm also supports connecting to Jupyter notebooks on a shared server.” — PyCharm review by Sanjit P.
The tool is designed for developers already utilizing existing AWS cloud offerings and integrates with most of its other development tools. 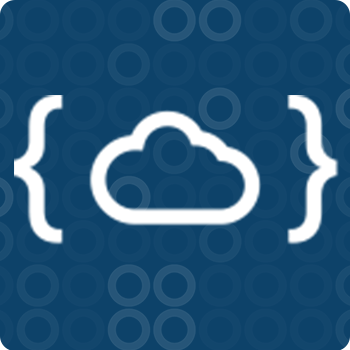 Cloud9 features a complete IDE for writing, debugging and running projects. In addition to standard IDE features, Cloud9 also comes with advanced capabilities such as a built-in terminal, integrated debugger and continuous delivery toolchain. Teams can also work together within Cloud9 to chat, comment and edit collaboratively. 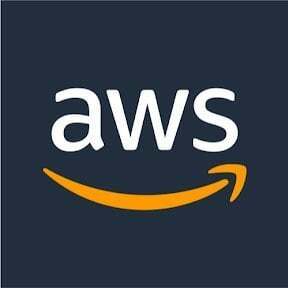 “The best thing is AWS C9 is online. I don't need to install anything, and it supports the most used languages such as C, Java, PHP and Python, etc. I can code from my mobile, tablet, PC, from anywhere, and I can share my code live with my co-work team, and we can code at the same time. That's just amazing. Only need to update the website to see the changes and run the app/website. Also, it helps to write code faster with shortcuts, can create files, delete, change and create folders. It is so powerful. One of the best things is also how I can still use key shortcuts to save files, or save all as I do on my PC. I can upload or download complete projects and use on my desktop/laptop with one click, and it is already compressed. It can be free but also can be slow. But you can upgrade the EC2 PC to increase the performance.” — AWS Cloud9 review by Omaira V.
The product comes equipped with code intelligence to facilitate autocomplete and refactoring. It also provides tools for debugging and testing. The platform supports multiple version control formats including Git, Mercurial and Subversion, among others. 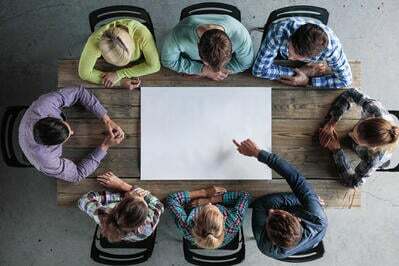 Teams can utilize collaborative programming features and define workflows for file and project navigation. Functionality can also be expanded using a wide array of plugins to customize user experience and extend feature functionality. “I work with Python. I love how it loads faster the calltips (autocompletion). It works on Windows and on Linux, so there is not problem about testing the code between both platforms. 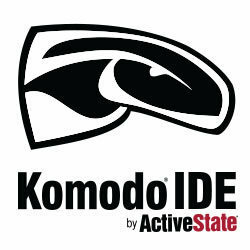 I use the free edition (Edit) and it works like a charm, fast and effective.” — Komodo IDE review by Aliane L.
Codenvy is a development workspace based on the open-source tool Eclipse Che. It is developed and maintained by the software giant Red Hat. Codenvy is free for small teams (up to three users) and offers a few different payment plans depending on the user size. The tool combines the features of an IDE along with configuration management features within one browser-based environment. The workspaces are containerized, protecting them from external threats. Developer features include the fully functioning Che IDE, autocomplete, error checking and a debugger. Along with that, the product facilitates Docker runtimes, SSH access, and a root access terminal. Standard features include quick code navigation, intelligent highlighting and Symantec completion. The UI is highly customizable and the platform supports a number of plugins, test integrations and documentation integration. “KDevelop is a perfect IDE for KDE users. KDevelop offers support for most popular programming languages like PHP, Python, C, C++, integration with most popular CVS like Git, SVN and Mercurial, autocompletion, syntax highlight and debugger, and better integration with KDE technology (e.g., KPart, KWrite/Kate).” — KDevelop review by a consultant. The product comes equipped with standard IDE features for source editing, version control and debugging. In addition, it has features to support project management and file management, and comes with a wide range of plugin options for extensibility. 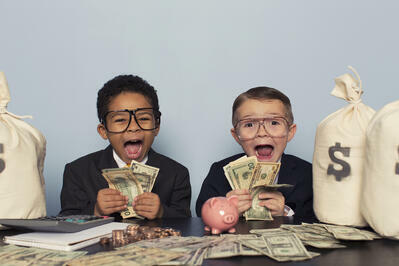 “It is very easy to get started with it. 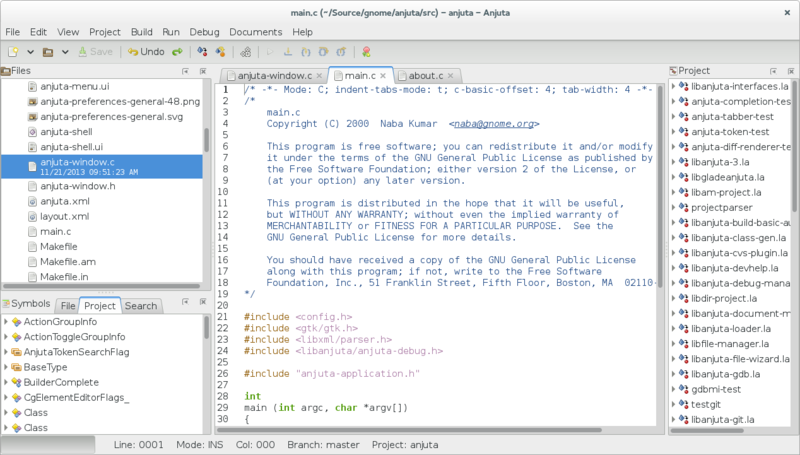 I think [Anjuta] is one of the best IDEs for the Linux environment. It is very easy and fast to develop Python with Anjuta. I like to code Python with Anjuta. It is very useful for me.” — Anjuta review by Carlos F.
Wing Python IDE is designed specifically for Python development. It comes in three editions: 101, Personal and Pro. 101 is a simplified version with a minimalist debugger, plus editor and search features. The Personal edition advances to a full-featured editor, plus limited code inspection and project management features. Wing Pro offers all of those features plus remote development, unit testing, refactoring, framework support and more. “Wing Python IDE is fast and full featured with autocomplete and autoindentation features which are very helpful for Python programmers. Integrated testing and debugging is also very useful. It can also do Django projects very well and merge the queries very well. There are also code templates for beginners. It is also cross-platform IDE. It has exceptionally responsive support.” — Wing Python IDE review by Raj T.
The advantage of Azure integration allows users to easily utilize access cloud databases, storage and applications. Users can also facilitate DevOps pipelines through continuous integration tools and deploy applications using Azure App Service. 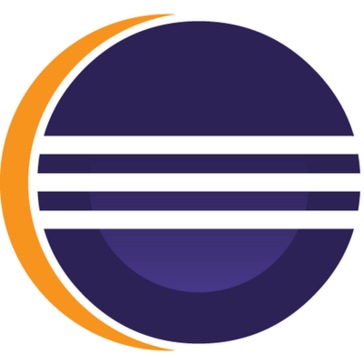 Eclipse is also one of the most commonly used IDEs on the market today. It’s built for C/C++ but has a wide variety of plugins available to facilitate Python development. Eclipse probably has one of the most customizable platforms in the IDE market. 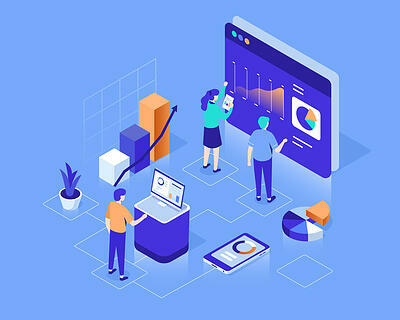 Its marketplace contains thousands of tools to add functionality for everything from database integration and code management to application frameworks and testing solutions. Standard features include basic code editing, debugging and testing capabilities. For most languages, there are additional features to facilitate builds, deployments and refactoring. Other helpful tools include project management, framework support and code analysis capabilities. Those researching free IDEs online can sift through hundreds of verified user reviews on G2 to find the best option. Check out the IDE software category where you can compare products, discover available features and read user reviews.